Venture into a virtual world of fabulous beasts, created in awesome movie-style CGI art. A place where the Cockatrice’s terrible glance can turn you to stone, the trumpet of the Manticore can lure you to your doom, and giants fight with ancient gods! This dazzling book brings you the ultimate in fantasy visuals, using the magic of 3D computer imaging to create a stunning universe of mythical life. Here be knights riding Hippogriffs, Scorpion men guarding the tombs of the dead, and howling Werewolves haunting the city streets by night. It’s a living world of legend. Dare you enter in? IG1090L Lexiles are the global standard in reading assessment. They are unique as they are able to measure a child and a book on the same scale – ensuring the right book gets to the right child at the right time. This book looks intresting and misterious.Boy or Girl,a book for everyone! I am a big fan of Harry potter and I think J.K has used a million mythical creatures! i want to read this book and may get it for my Birthday! 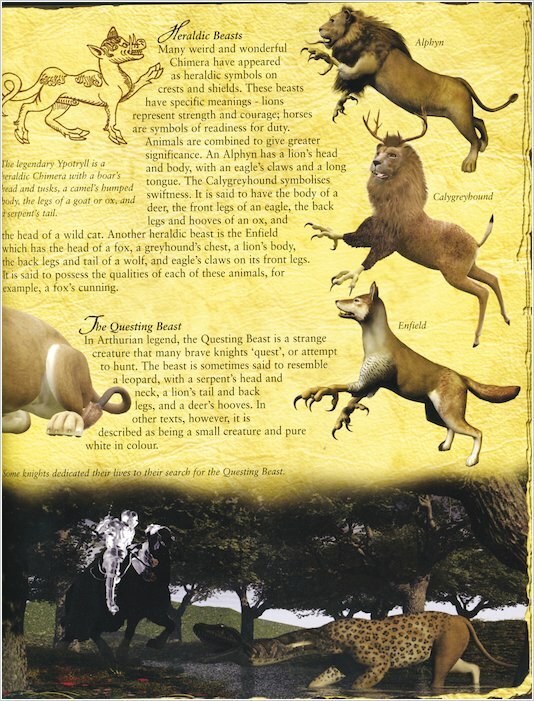 I love improving my knowledge and I think An illustrated guide to Mythical creatures will be of great help as i want to become an author and they will help me in the words I weave! 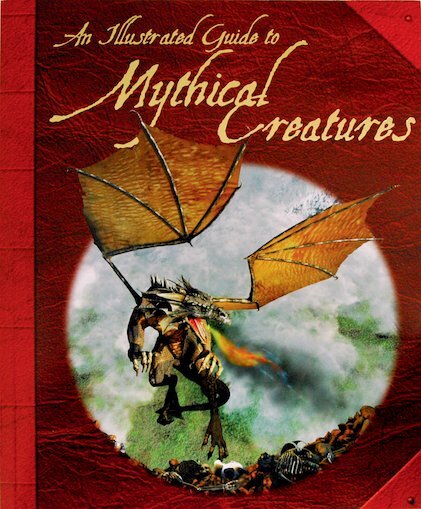 I Love Mythical Creaturos so wy shood I not love This.Sounds a treat and hope to get it.